Namrata Dutt added a disclaimer and said: "Not that I didn't like him. I didn't connect"
People who were eagerly waiting to troll Sanju and highlight the loopholes in the movie, were shut down as the movie impressed audiences and critics in the Bollywood industry. Every single review on the internet had one thing in common that they appreciated how Ranbir Kapoor outshined the rest of the cast. 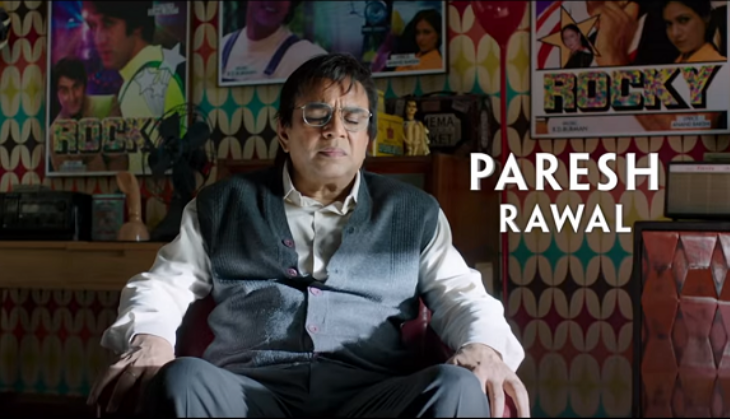 Sanjay Dutt's younger sister Namrata Dutt also liked Ranbir's performance but she failed to "connect" with the onscreen versions of Sunil Dutt and Nargis - played by Paresh Rawal and Manisha Koirala respectively, reported SpotboyE. When asked to review Mr Rawal's as Sunil Dutt, she told SpotboyE: "I can't see any one portraying my father. He was special." Namrata added a disclaimer and said: "Not that I didn't like him. I didn't connect, but I'm not the audience. I'm Sunil Dutt's daughter." When asked about Manisha Koirala portraying Nargis, Namrata told SpotboyE: "She was okay too. Being Sunil Dutt and Nargis 'daughter, it's difficult to make judgments. If the audience connected with them, it's great." Meanwhile, she was impressed by Ranbir's performance and Namrata confessed she did enjoy the movie as a whole: "Ranbir was very good and the film is entertaining,"SpotboyE quoted her as saying. Sanjay Dutt's elder sister Priya Dutt also watched the movie last week and she also had a mind-blowing experience watching the biopic on his brother Sanjay Dutt. Speaking to mid-day in an interview earlier, she had said: "The scenes between papa and him will be amazing. Raju (director Rajkumar Hirani) has added the right kind of humor. Bhaiya's life has had so much comedy - the situation may have seemed crazy then, but now, when we look back, we laugh about them." About Ranbir Kapoor, she added: "loved the way Ranbir has portrayed him." The movie was directed by famous Bollywood director Rajkumar Hirani who is very close to Sanjay Dutt in both personal and professional life. The cast of Sanju also included Dia Mirza, Sonam Kapoor, Vicky Kaushal, Anushka Sharma and Jim Sarbh. 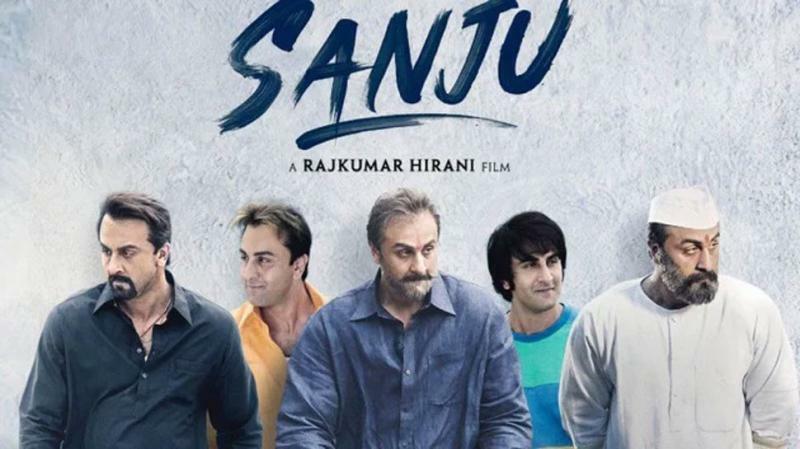 Sanju turned out to be Ranbir Kapoor's first film to surpass the Rs. 200 crore mark and it is the movie is like a comeback for the actor.